Are you a female upperclassman? Are you interested in becoming a scribe? This opportunity is for someone who is pre-health and can work either full-time or part-time for a year commitment (minimum of Monday, Wednesday, Fridays 9 AM – 5 PM). 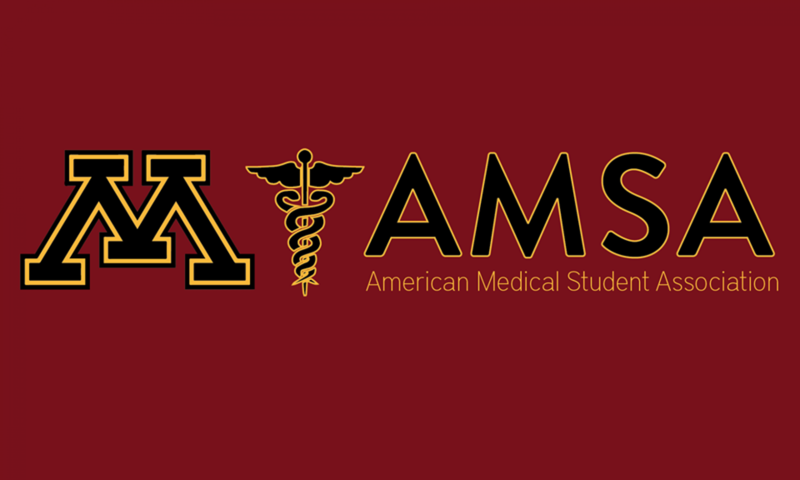 It’s a laid back clinic and the provider that you will scribe for is a professor at the U of M, so this is a great opportunity for a letter of recommendation. She’s looking mainly for a female scribe since there are a lot of patients in this practice who are uncomfortable with men in the room during doctor’s appointments. This is a great opportunity if you are planning on taking a gap year! You would also function with more independence than a scribe, learn a TON about medicine, and there are no weekend or overnight shifts at this clinic. Please follow this link to view the job posting and to apply! Previous PostPrevious Welcome to the 2015-2016 School Year!! !